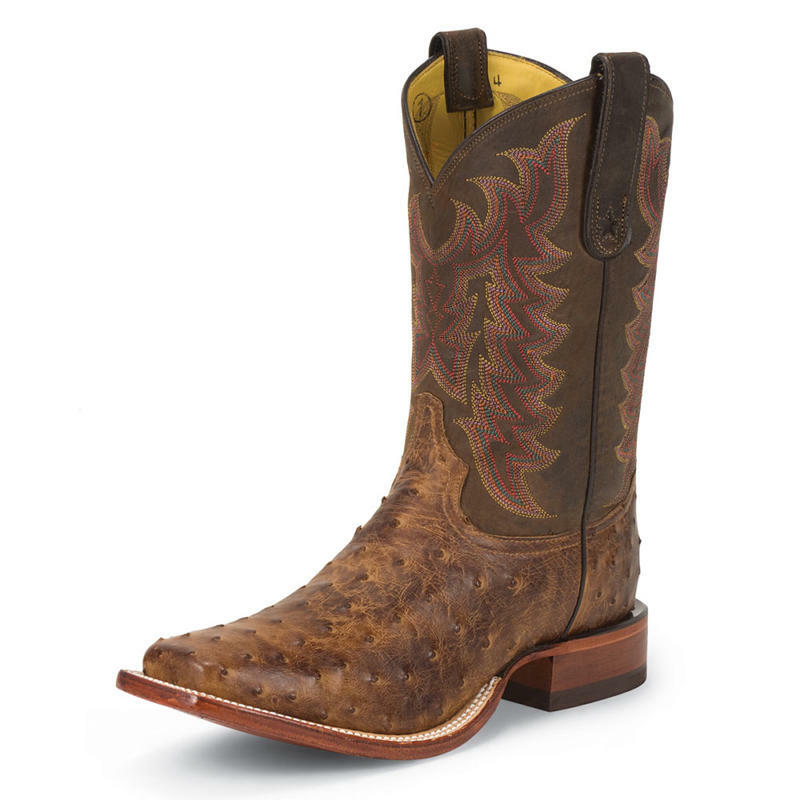 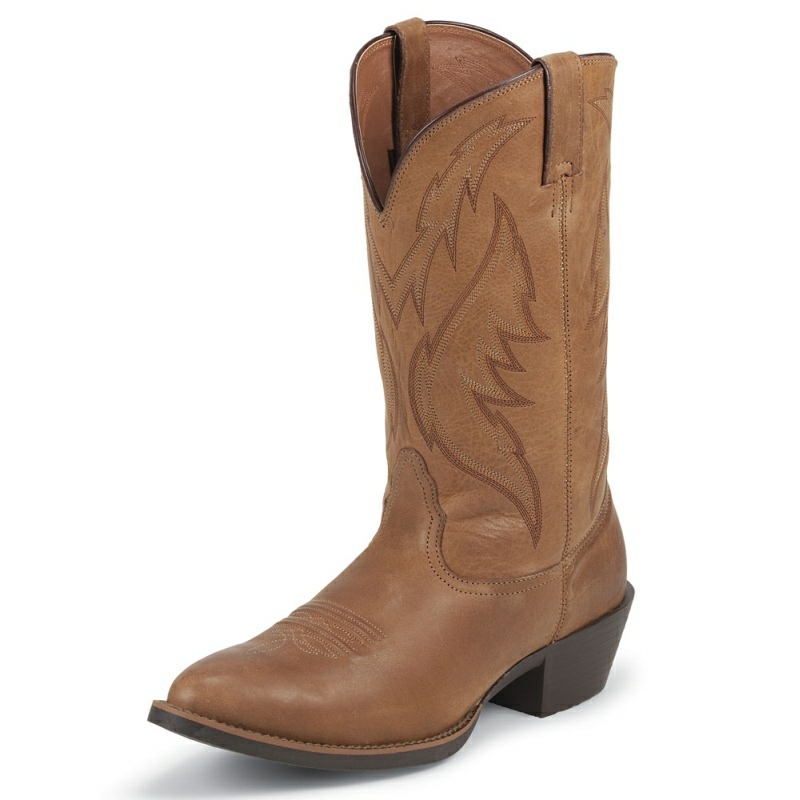 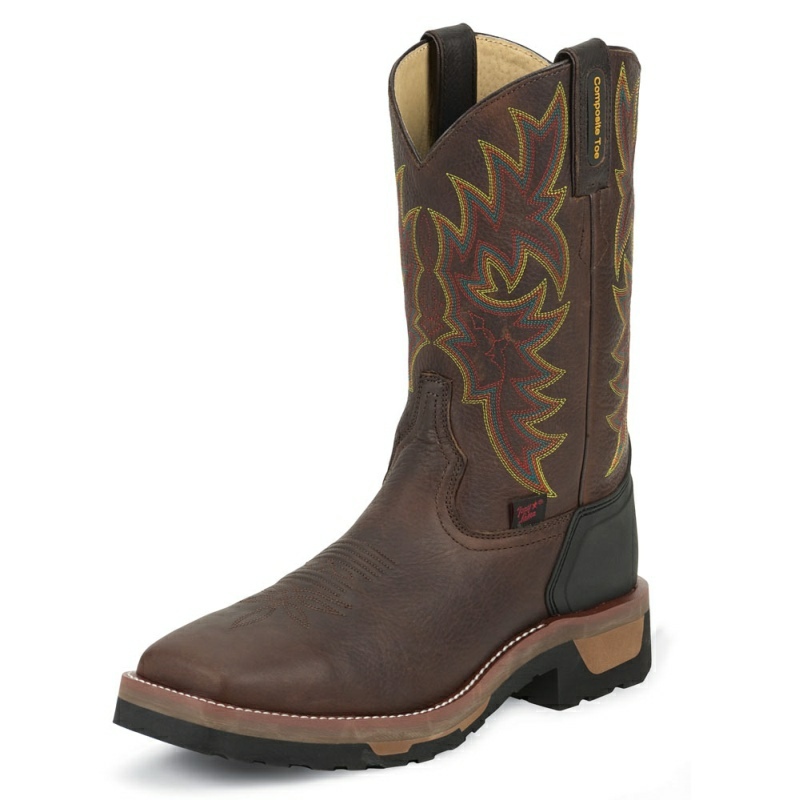 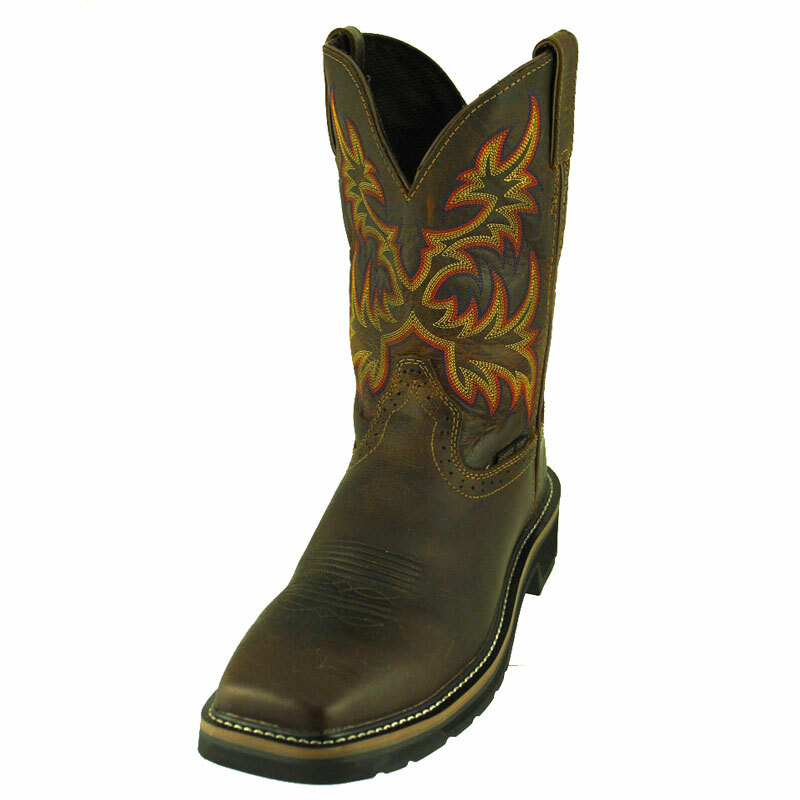 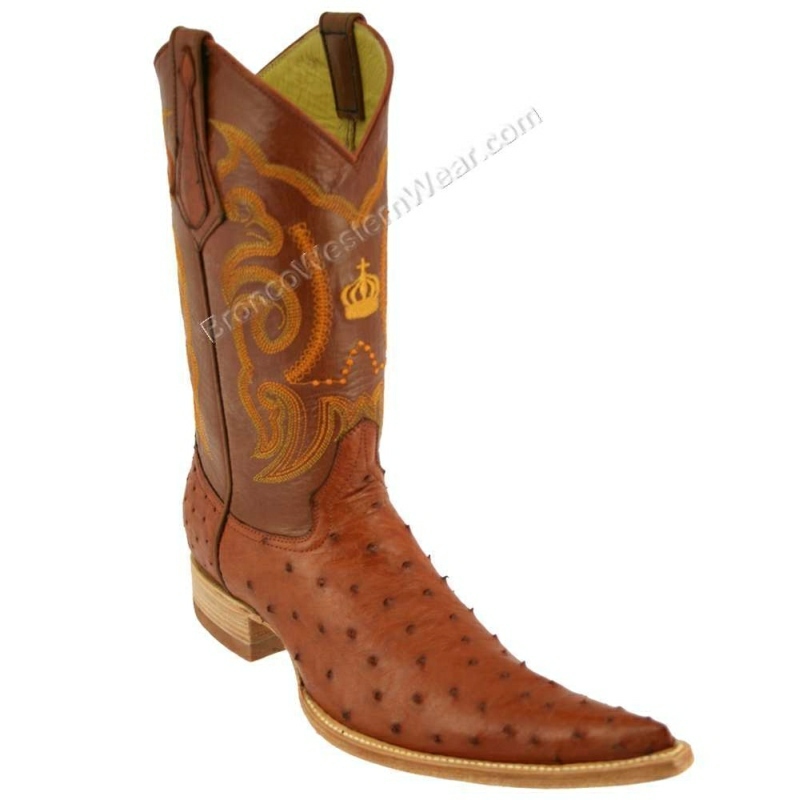 Rough Rider Copper is an 11-inch tall Men's Bent Rail® boot with a wide square toe and a long base block heel. 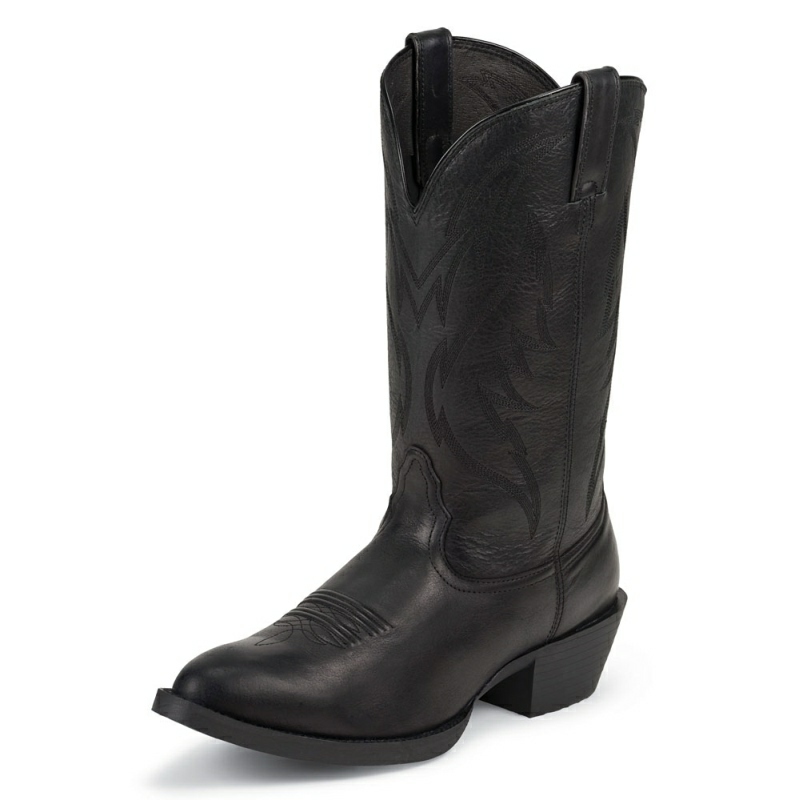 It has J-Flex Flexible Comfort System® insoles with an internal flexible midsole. 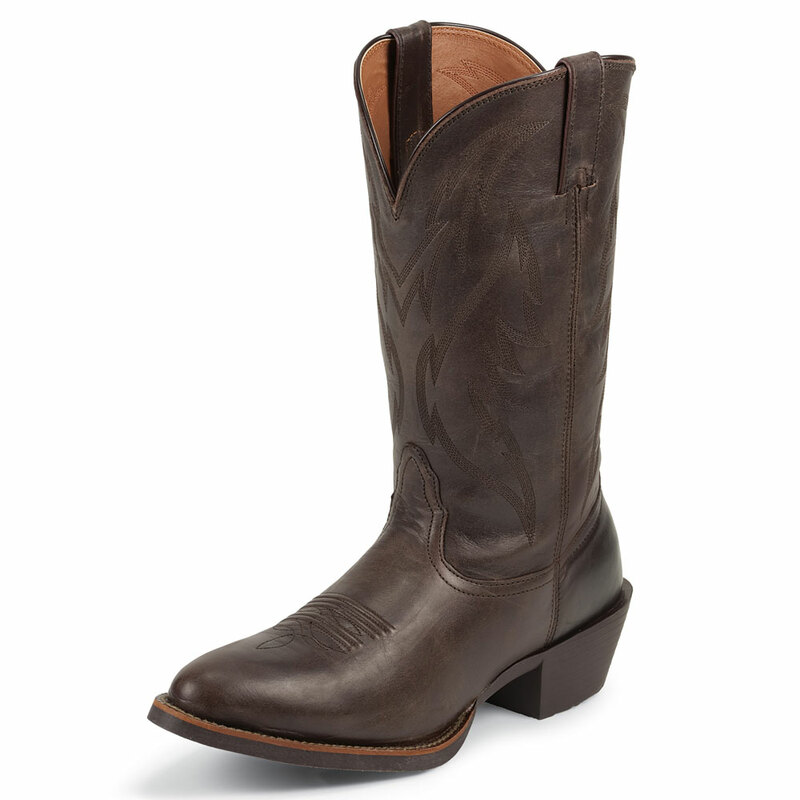 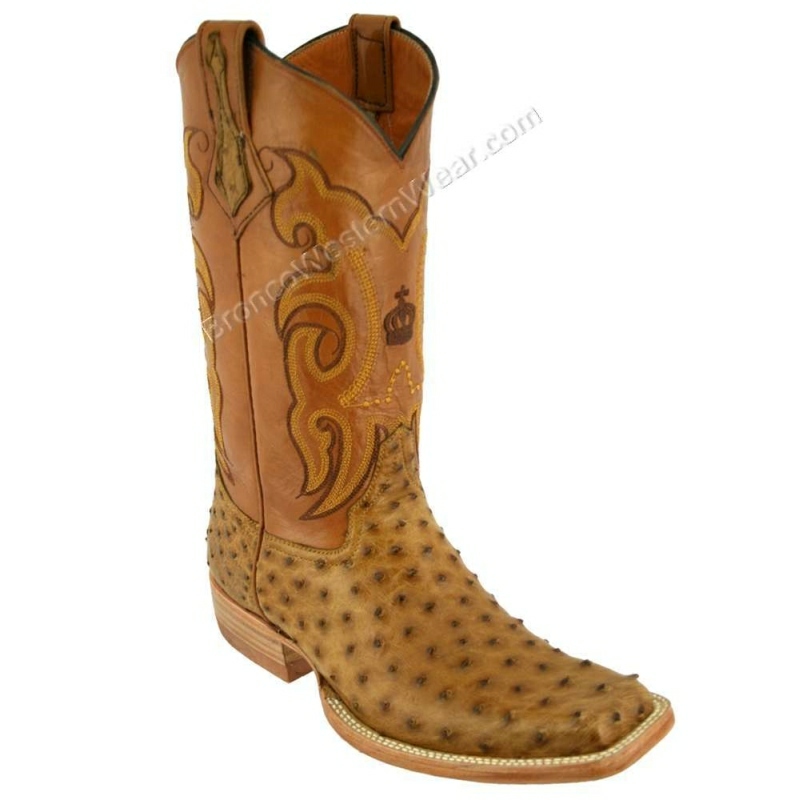 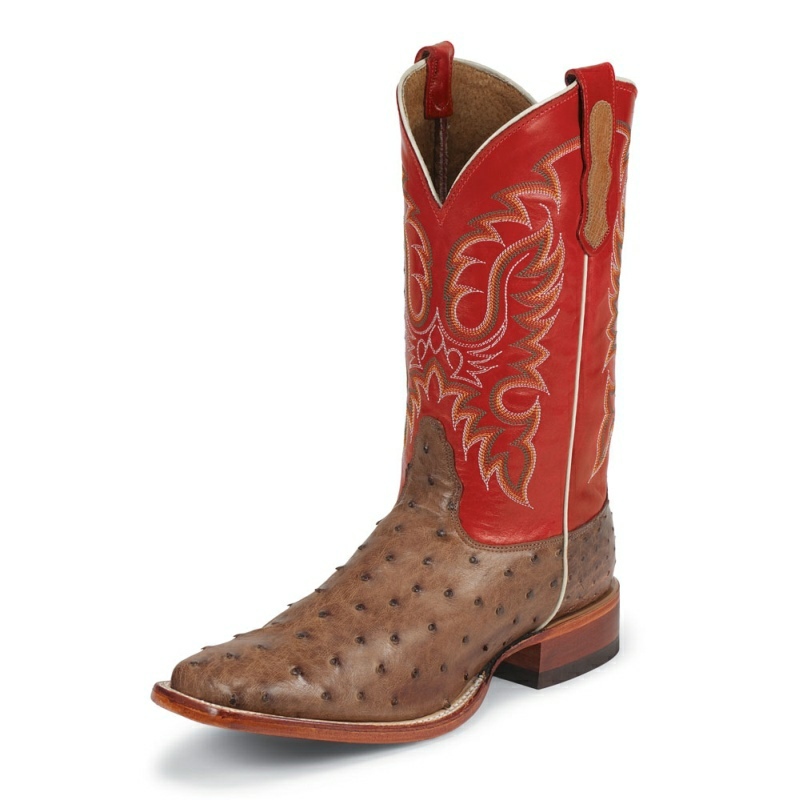 These boots are proudly handcrafted in the USA.